In 2017, Wisconsin's unemployment rate reached a near-historic low and the number of employed Wisconsinites reached a record high. 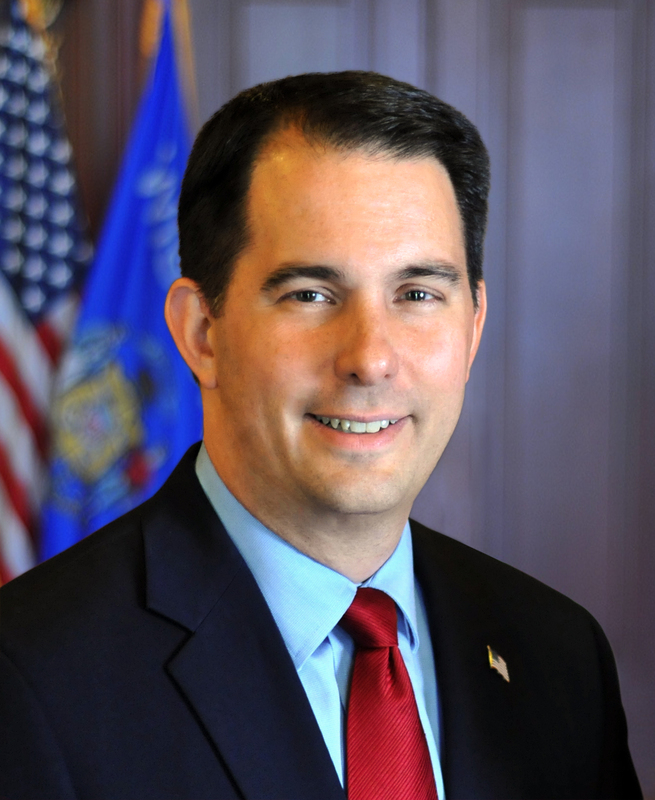 MADISON – Governor Scott Walker proclaimed October as Manufacturing Month in Wisconsin to highlight the manufacturing industry’s impact on Wisconsin’s economy. This year, Manufacturing Month takes on even greater significance with the addition of global manufacturers such as Foxconn and Haribo, who have announced their decision to locate in Wisconsin, bringing thousands of manufacturing jobs to the state. In 2017, Wisconsin’s unemployment rate reached a near-historic low and the number of employed Wisconsinites reached a record high. Wisconsin also possesses a top 10 business climate, a best-in-class workforce and a strong state workforce development system to meet labor market demands. Due to these and other factors, Wisconsin is attracting global manufacturers who are looking to expand and build operations in the United States. The decision of manufacturers like Foxconn and Haribo to locate in Wisconsin signifies that under Governor Walker’s agenda, Wisconsin is ready to bring the next generation of advanced manufacturing to the United States. This year, during Manufacturing Month, the Department of Workforce Development, Wisconsin Manufacturers and Commerce, Wisconsin Economic Development Corporation, the Wisconsin Technical College System and other partners will be engaging in various activities to promote Wisconsin’s manufacturing industry.